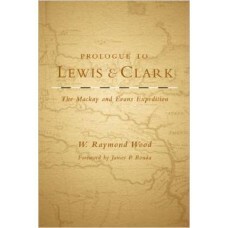 When Mackay and Evans returned to Spanish St. Louis in 1797, they were hailed as “the two most illus..
Meriwether Lewis and William Clark did not embark on their epic trek across the continent alone-doze.. 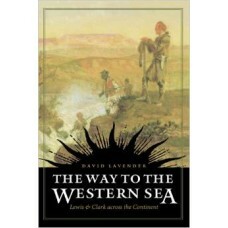 Critics have called David Lavender a "master storyteller" (Library Journal), his prose "virile, disc.. 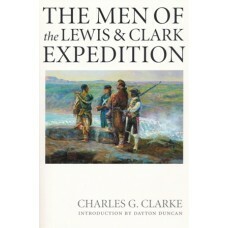 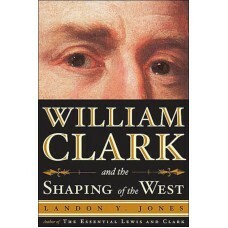 Between 1803 and 1806, Meriwether Lewis and William Clark co-captained the most famous expedition in..